SOUTH PARK. Call me pessimistic, but I don’t walk into burger taverns with high expectations for vegan options. 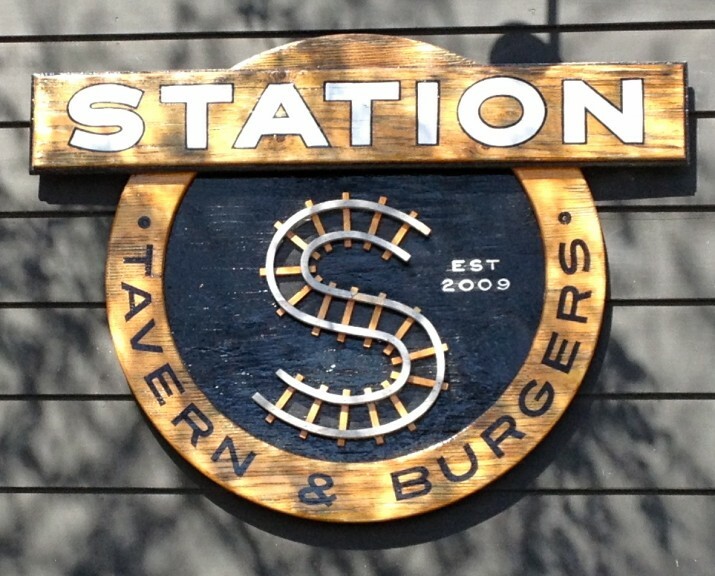 So thank you Station Tavern for proving me wrong.